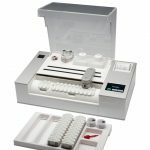 The TM 8000 is a thin film tonometer for gas equilibration of liquids to produce reference samples for quality control and development of blood gas analysers. Fast equilibration. Waiting time for the laboratory staff is reduced to a minimum. Highest comfort during sample feed and recovery since the sample container is directly accessible. TM 8000 is a professional laboratory instrument designed for daily use over many years. No regular service and maintenance necessary. Very low operating expenses. In addition to the outstanding features of the TM8000, the new TM8000flex offers the possibility to equilibrate samples at a temperature range from 20.0°C to 39.9°C [68,0°F to 103,8°F]. This allows the temperature corrections implemented in many blood gas systems – which often show serious differences to the actual values – to be checked very easily. Device and application specific corrections and offsets can be determined and applied. For the manufacturers of blood gas systems, the TM8000flex offers a simple possibility to determine exact temperature corrections instead of the frequently used calculation models. The „High Performance – Gas Mixing System“ (HP-GMS) is a laboratory instrument for high precision mixing of pure gases. The product is especially designed and suitable for the quality control, development and calibration of gas sensors (O2, CO2, N2) and for the supply of Film-Tonometers. 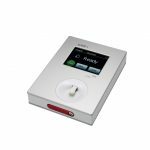 The GlukometerPro is a real-time calibrated portable Analyzer for whole blood-, serum-, plasma- samples, based on the BST multi-use biosensor. Simply handling, quick results, LAB-Quality, efficient cost structure, internal data-management – are just some product Highlights. 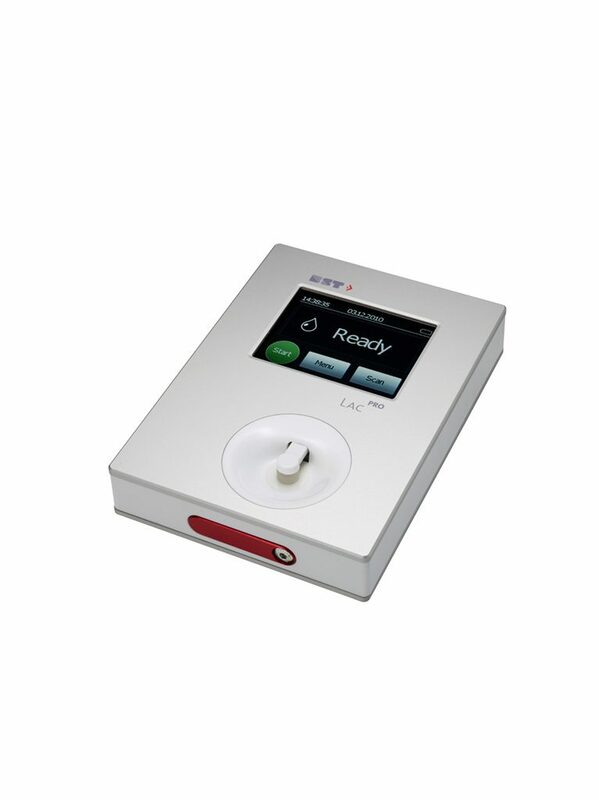 The LACPro is a real-time calibrated portable Analyzer for whole blood samples based on the BST multi-use biosensor. Simply handling, high analytical Quality, quick results, low costs per sample – are just some Product-Highlights. 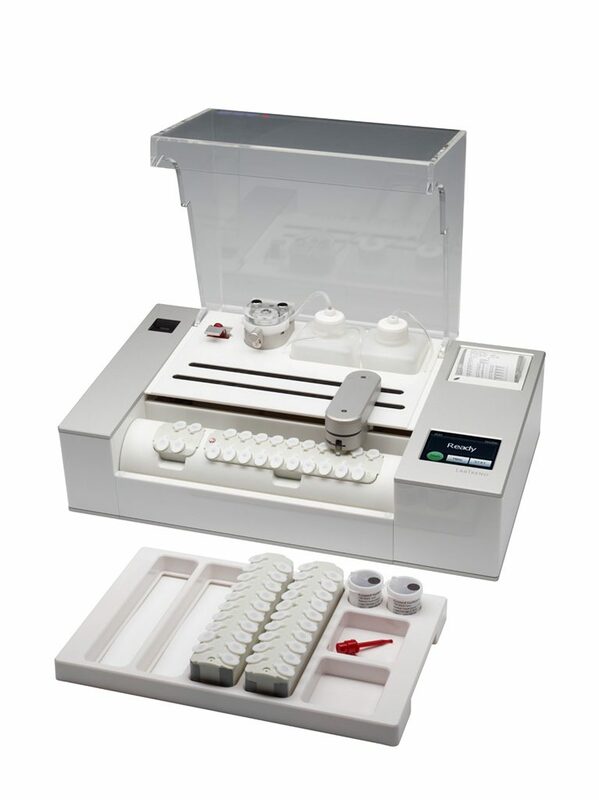 The LABTREND is a flexible LAB Analyzer based on BST multi-use-biosensors. Simple handling – samples can be prepaired easily within the sample rack, quick disposal of analyzed samles. Unique Glucose- or Lactat Analyzer for LAB of any scale.